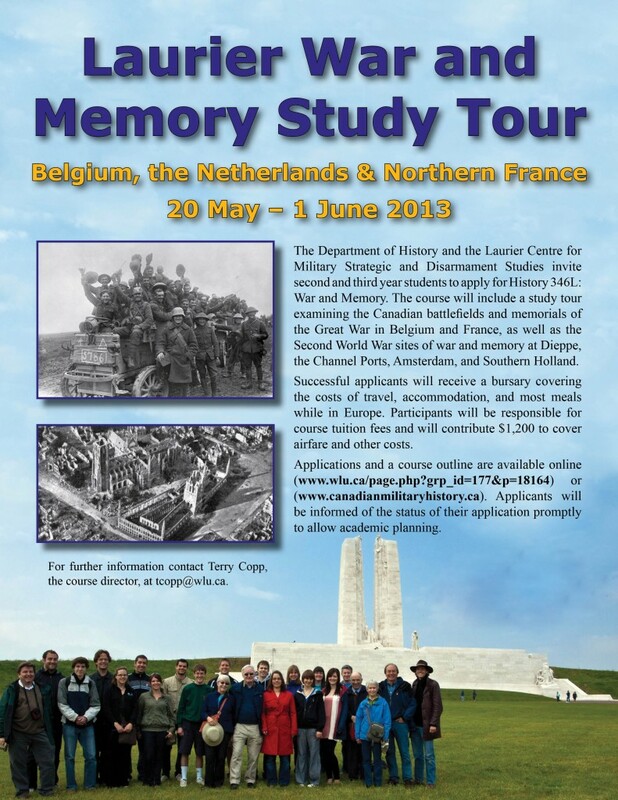 As of 27 December 2012, offers for 16 of the 21 places on the War and Memory Study Tour have been made. We anticipate the six remaining spots will be filled in early January and subsequent qualified applicants will be placed on an alternate list. Get your applications in as soon as possible if you want to be considered.